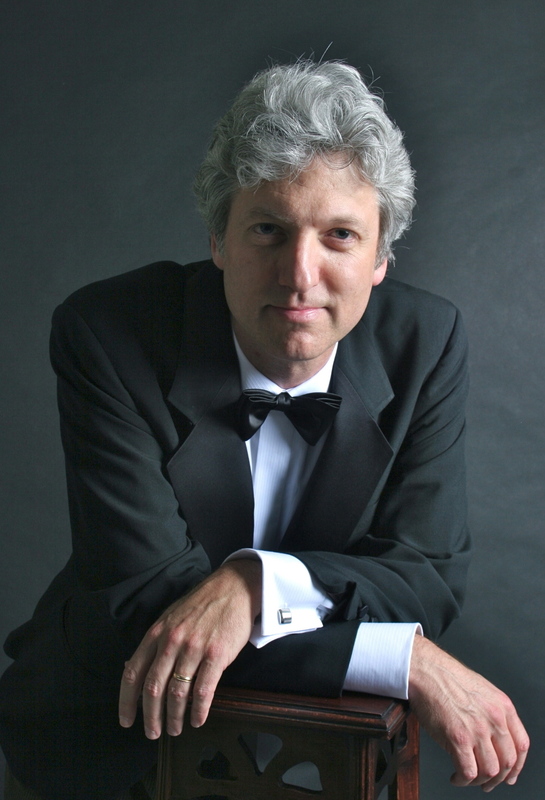 Brian Ganz is just past the halfway mark in his quest to perform all of Chopins 250 works on piano. Tonight’s edition titled Chopin: Recollections of Home will feature songs for voice and piano, original Polish poetry, and a song for an unaccompanied singer performed by mezzo-soprano Magdalena Wor. The BSO along with soloist Freddy Kempf performed at The Music Center at Strathmore Saturday night for a concerto of Nordic favorites. It featured Sibelius’s Finlandia, Edvard Grieg’s Piano Concerto, and Carl Nielsen’s Symphony No. 4 “The Inextinguishable.” They were lead by conductor Rune Bergmann. The National Philharmonic Orchestra and Chorale in collaboration with NASA’s Goddard Space Flight Center presented Cosmic Designs at the Music Center at Strathmore Saturday night. Claude Debussy’s La Mer, and Gustav Holst’s The Planets are symphonically synchronized to stunning NASA footage. The BSO welcomed revered pianist Gabriela Montero for a Saturday night showcase of Tchaikovsky’s Piano Concerto No. 1 at The Music Center at Strathmore. The concert also featured a pair of Béla Bartók arrangements; Rumanian Folk Dances, and Concerto for Orchestra. They were conducted by Marin Alsop. The Baltimore Symphony Orchestra conducted by Robert Spano welcomed back André Watts for Sergei Rachmaninoff’s Piano Concerto No. 2 in C Minor. 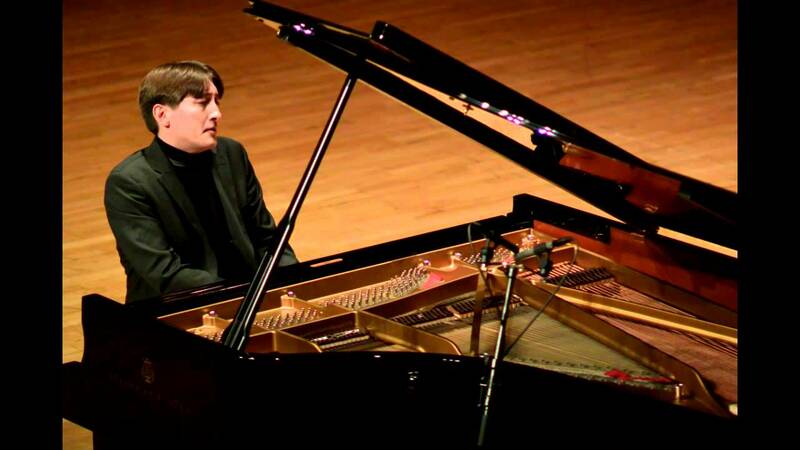 It’s one of Rachmaninoff’s most captivating piano concertos. It has endeared audiences since it’s 1901 premiere. The National Philharmonic opened its 2017-18 season in star-studded fashion welcoming Sarah Chang and Zuill Bailey. Sarah Chang is one of the most renowned violinists of our time and Zuill Bailey is one of the premiere cellists in the world. Saturday May 30th 8 p.m. – Fauré’s Requiem is unique in a few ways. It doesn’t have a “Dies Irae,” it’s not dedicated to anybody, and there’s no violin section. Fauré after years of performing burial services on organ wanted to do something different. Tonight the National Philharmonic Orchestra and Chorale conducted by Piotr Gajewski performed Fauré’s Requiem, Op. 48 with arias by Andrew McLaughlin, baritone, and Julie Keim, soprano. The program also featured Brahms, Serenade No. 2 in A Major, Op. 16. The National Philharmonic opened its 10th inaugural season at the Music Center at Strathmore. For the celebration they presented Dvořák’s New World Symphony.